Check out this video on the startups from cohort 1 and their experiences with Oracle. The six-month accelerator program provides mentoring from technical and business experts, state-of-the-art technology, a co-working space, access to Oracle customers, partners and investors, and free Oracle Cloud credits to five startups selected to join the cohort. 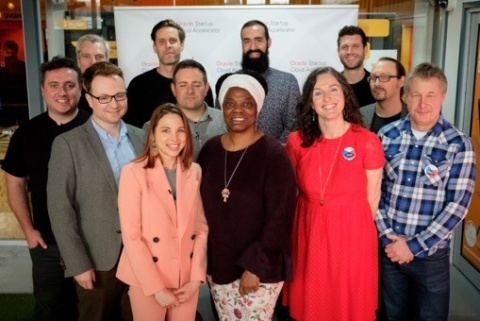 Oracle’s UK program is being delivered in partnership with SETsquared Bristol who recently retained their title as ‘Global No.1 incubator – managed by a University’.